Social media platforms for business have proven to be the best ways to build your brand and market to target audiences. You can reach thousands of people in just a few minutes. Promoting yourself or your brand has become inexpensive and extremely effective using social media. 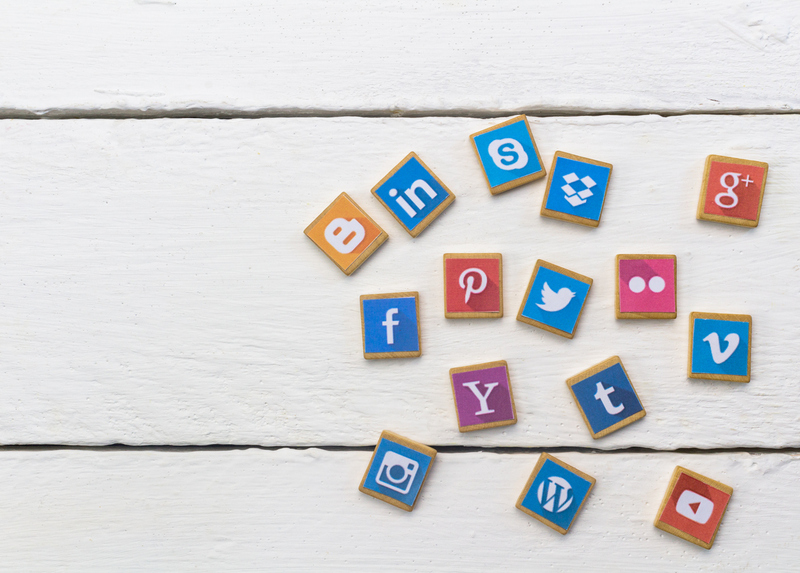 With so many social media platforms available, it can be confusing when trying to create a plan to market your brand. The best advice is to stick with the platforms with the largest audiences, the easiest posting tools, and proven results. By utilizing multiple platforms, you can reach a multitude of people in different ways. Below is a list of the social media platforms for business that meet those guidelines. They are at the top right now and should be considered by everyone trying to grow their market. Facebook is the social media outlet that has everything you need, including over 1.5 billion users. That is a huge target audience and if you decide to advertise through Facebook, you can target them in any way you choose. It is very simple. You tell Facebook who you want to see your ad, they get it to the masses. Facebook lets you post pictures, live and pre-recorded videos, or just messages. You can private message businesses and individuals. Or, you can post it on your public page and let the billions find you. Facebook is a must use social media platform for business! YouTube is a video based marketing tool that is growing businesses quickly all over the world. Due to it’s popularity, it is also a billionaire platform. Meaning, it gets over 1 billion visitors a month. Not only that, it is used as a search engine. Just as someone uses google to make an online search, they also use YouTube. In fact, it’s used as a search engine is second only to Google. If you are great at capturing videos or better yet, starring in videos, YouTube is one social media platform for business that you must add to your marketing plan. 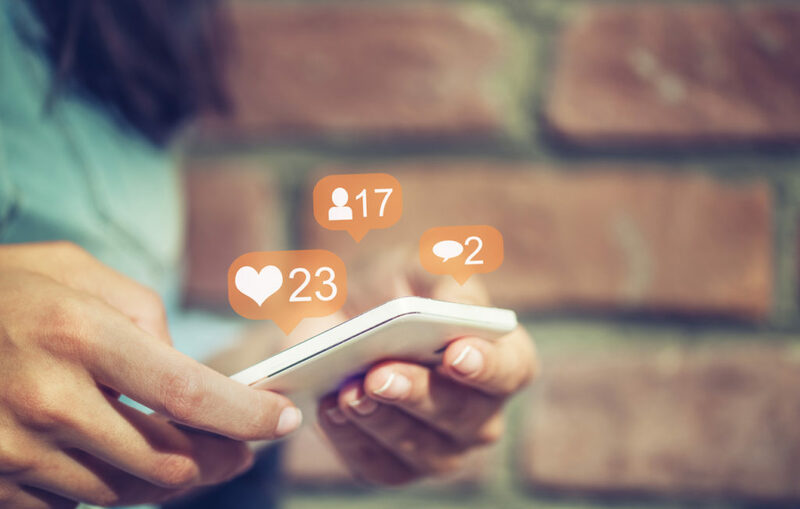 With over 400 million active users, Instagram is becoming a contender in the race for best social media platforms for business. They are constantly adding cool features. Instagram is the eye candy of the internet. Yes, Instagram is technically owned by Facebook. This makes it even more attractive. There is hope that one day these two mega monster outlets may have easier crossover, giving you access to an even larger audience. In its beginning, Instagram was used mostly for posting personal lifestyle photos. Now, it has adapted for use by businesses too, allowing videos and shared stories and advertising opportunities. Instagram allows you to share personal insight and stories into brand, which helps to grow your Instagram following. Twitter requires a lot of posting and reposting due to the continual streaming of post. Meaning, it’s easy for your post to get lost in the mix in a matter of hours. And not to mention every post has a limit of 140 characters per post. Before you start thinking these are negative factors, think of it this way. Smaller posts make it easier for people to engage with you. Longer posts are not as attractive. Also, it is easy to schedule your posts to retweet throughout the day, making sure it is available to the early morning audience through the night owl audience. Plus, twitter has over 320 million users just waiting for a tweet for you. This is another essential social media platform for business. Registering over 100 million active users, Snapchat is becoming a true contender. If you want to reach the younger generations, this is where you can do it. Snapchat is an image based platform, allowing you to share pictures and videos with other users. Not the photoshopped, embellished pictures, however. Here you share the real deal kind of pictures, totally raw and totally honest. Users love to snapchat because it is real-time and users cannot “save” it. But, everything you post can be shared, and shared, and shared. Posts are temporary, setting it apart from other social media platforms for business. Hear me out. Pinterest is no longer for the crafty stay-at-home mom. It is for everyone — it is a social media platform for business that should be utilized. Pinterest is rocking it when it comes to growing markets for businesses. With over 100 million active users, it is a viable option for networking. Pinterest is moving into advertising also, but it is not hard to get your information pinned and shared with millions of other people. If it is attention you are seeking, Pinterest is the place to get it. Any professional wanting to connect with other business professionals should check out LinkedIn. There are over 400 million accounts on LinkedIn and it is available in 24 different languages. That’s a cool feature, if you speak other languages. LinkedIn is professional networking on steroids. It is the place to go to connect with others in the business. You can share statistics, data and information about your business. 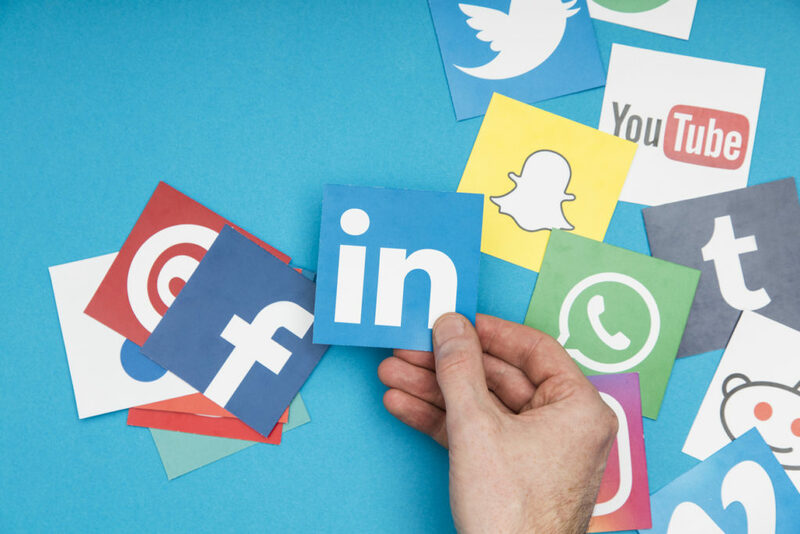 Because networking is a huge key to social media marketing success, it’s important to include LinkedIn in your plan for building your following. Periscope is not as well-known as the other social media platforms for business. However, it is relatively new and may soon be surpassing other outlets. Twitter bought Periscope a few years ago and in a short amount of time had over ten million users. Periscope was even named App of the Year in 2015 by Apple. It continues to grow and those who love posting live stream videos, this is the place to do it. Luckily, it’s free and super easy to use. With the tap of a button, you can begin and end your live stream. The only tool necessary is a smartphone. Keep your eyes on this up and coming social media platforms for business. If having more than one social media tool seems overwhelming and time consuming, don’t worry. There are apps out there that can do all the work for you. Signing up for Hootsuite, Tailwind or Everypost. Apps like these merge your social media accounts into one, allowing you to post just one message while the app sends them to all your accounts at once. Becoming a master of multiple social media platforms for business has never been easier. So easy you can start growing your market today.